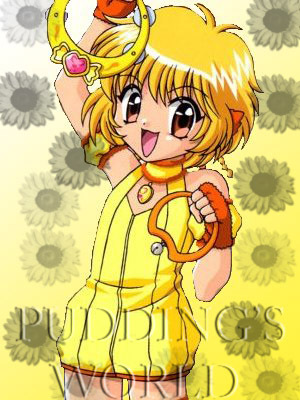 favorite character on Tokyo Mew Mew/Mew Mew Power. This is what the Tokyo Mew Mew Adoptions will look like. The options will look different. That's it, Sorry! I'll put more options later!